@jake-bernstein-4: its very painful to listen to!!!!!!!! 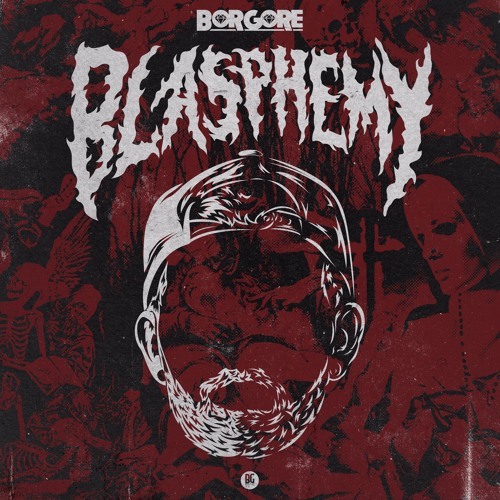 idk wtf happened to Borgore! @austin-lomsdalen: a beginner Ableton track thats what it is lol!!!!!!! !